As a homeowner, your top priority is making sure your family and your belongings are safe from harm or theft. And while many homeowners simply install automated home security systems and count on these advanced monitoring alarms to keep them and their loved ones safe, it’s important to take extra precautions to get true peace of mind. 1. Hide, bury, or protect exterior wiring and power lines. 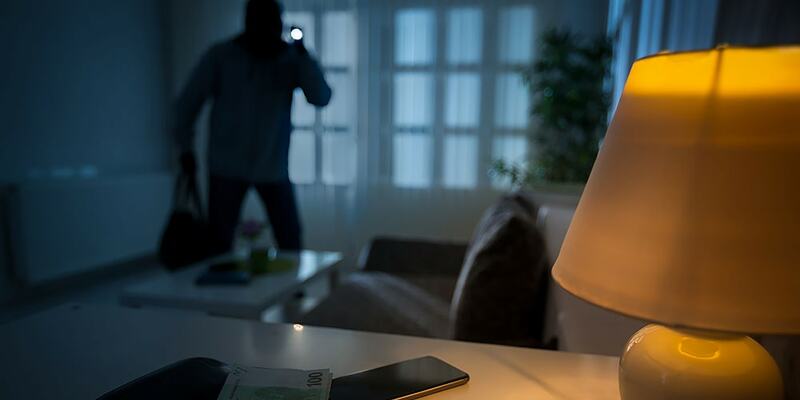 Would-be burglars can be savvy, and if they know a home is equipped with a security system, their first order of business may be cutting the power lines to the home or to the alarms. Whether you’re planning on installing a security system or you already have one, make sure the power supply and wiring are either out of sight, buried, or encased in a protective barrier. 2. Change your locks when you purchase a new home. Your first order of business when buying a new home should be changing the locks and getting new keys made for every member of your family. Make sure that all exterior entrances are equipped with new locks. In addition, you also may want to change the locks every few years, especially if you’ve ever needed to give spare keys to housekeepers, handymen, painters, and contractors. 3. Don’t leave spare keys in obvious places. 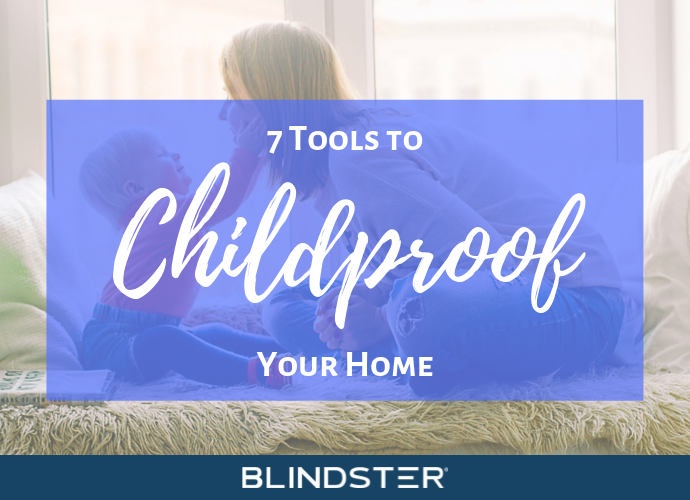 Almost everyone has been in a situation where they need to drop off a key for a family member or friend, and almost everyone goes to the tried and true “hiding spot” of under the mat, inside the mailbox, or in a planter next to the front door. Unfortunately, burglars are equally familiar with those hiding spots, and many homes have been stripped of their valuables by people who simply helped themselves to a spare key and walked right in. Get more creative if you need to leave a spare key, and never leave it out for more than one day if possible. 4. Use a random garage door entry code. Many garage doors can be opened with just a four-digit passcode. While that’s enough digits to make it difficult for someone to guess the code, it’s short enough to make entry a breeze if the code uses obvious numbers, including a significant birth year, your home’s street address, or part of your phone number. You also shouldn’t use weak passwords like 0000, 1111, or 1234. 5. Keep family trips quiet on social media until you get back. It can be hard to resist sharing your family’s travels while you’re on a grand adventure, but live streaming your kids jumping into a pool in Mexico is like putting a big spotlight on your empty home for would-be burglars and thieves. Sharing every detail of your trip on Facebook and Instagram is okay after the trip is over, that is. 6. Equip your windows with blinds and shades. Burglars are much less likely to break into homes if they don’t know what (or who) is inside. 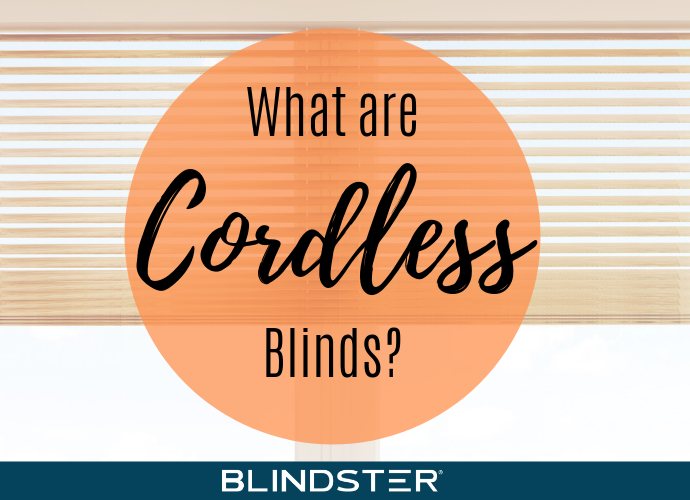 Installing blinds and shades on your windows doesn’t just keep the sunlight out of your eyes and protect your family’s privacy—it also helps you avoid becoming a victim of a burglary. 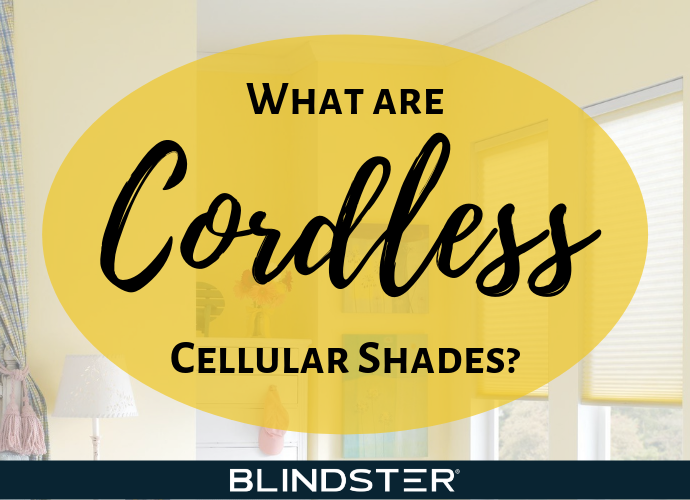 For the ultimate home protection and privacy, consider installing routeless blinds or blackout shades.